Could the Tony-Winning Revival of Jitney Come to a City Near You? 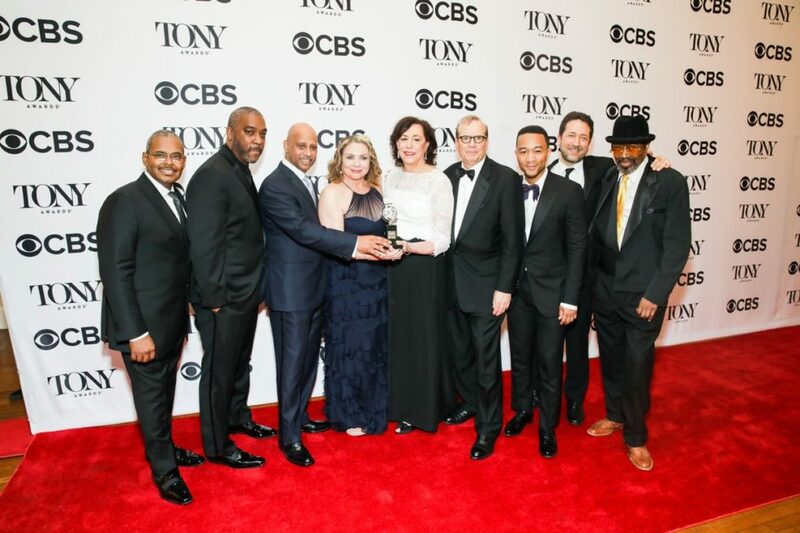 The Broadway revival of August Wilson's Jitney, which won the 2017 Tony Award for Best Revival of a Play, might be mounted elsewhere in the near future, according to Barry Grove, executive producer of the Manhattan Theatre Club. Broadway.com asked Grove in the Tony Awards press room if the production, co-produced by John Legend, had legs to move elsewhere since the conclusion of its limited run in March. “We are definitely interested; we're talking about plans,” said Grove. “We had to close it…In another world there would have been an empty Broadway theater [available].” The new production of The Little Foxes was already booked into the Samuel J. Friedman Theatre following Jitney's closing, so the production couldn't extend further. Ruben Santiago-Hudson's production of Jitney marked the first time Wilson's play had appeared on Broadway. It made its New York debut off-Broadway in 1990 at Second Stage Theatre. Check out highlights from Jitney below.